Gandalf is back on White Wizard Deluxe Slots. 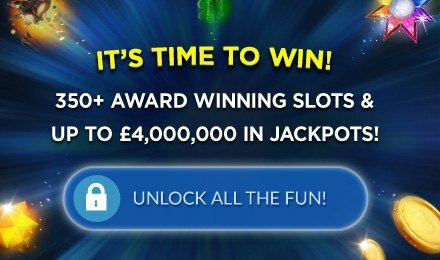 The 5 reels and 100 paylines game has magical treats like expanding wilds, wild wins and 400 free spins in store for you. Whenever the White Wizard lands on reels 1,3 or 5, he expands to award you a 3x multiplier. Look out for the blue dragon, landing 3, 4 or 5 such symbols will give you a payout of 5x, 15x or 300x your stake. You’ll simultaneously trigger the free spins feature where you can get either 15, 25 or 25 free games to play on.